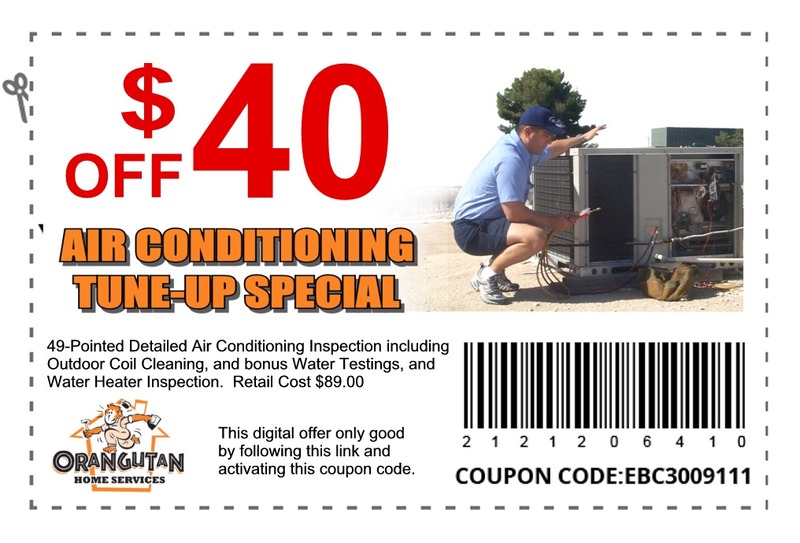 When it comes to understanding poor indoor air quality, no one knows Arizona’s homes better than Orangutan Home Services. Even with the wealth of information available to show that your house may be making you sick, some families don’t understand just how important indoor air quality can be. The EPA ranks indoor air pollution among the top five environmental risks to public health. Their studies show that indoor levels of many pollutants may be 2 to 5 times worse than outdoor air. Some showed up to 100 times worse! With nearly 1 in 13 school age children suffering from Asthma, and more than 15 Million Americans who suffer from its effects, the quality of the air you breathe is more important than ever. Because they breathe faster than adults, children inhale 50% more air per pound of body weight and are especially sensitive to air quality problems. viruses and toxic gases can make us feel sick and increase the spread of illness. According to a study by the Commonwealth of Massachusetts, indoor air contaminants are responsible for half of all illnesses. With study after study showing the same information, we at Orangutan Home Services decided to do something about it. Air Quality in Tucson, Scottsdale & Phoenix, AZIn 1970 the oil crisis started a wave of energy conservation, resulting in tighter built homes to conserve on heating and cooling costs. Tight Home Syndrome does save energy, but it unfortunately traps pollutants indoors which builds up inside your home, causing harmful side effects. Since an estimated 90% of our time is spent indoors breathing dirty air, we need to find a solution that works. Air Conditioning in Scottsdale, Phoenix & Tucson, AZThere are 6 ways to control indoor air pollution: Dilution, Absorption, Filtration, Irradiation, Oxidation and Source Removal. The air outside is less polluted because it is cleaned naturally. Mother Nature controls it with weather conditions and ultraviolet energy from the sun. Every time it rains, every time the sun shines, those pollutants are washed away more and more. 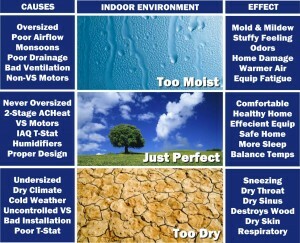 Orangutan Home Services can solve your indoor air quality concerns Mother Nature’s Way. A clean HVAC system is crucial to your family’s health and air quality. Our WHOLE HOUSE Air Treatment Center will provide you with the cleaner, fresher and healthier air that you and your family deserves. You can control all areas of your home by adding components to your central HVAC system. 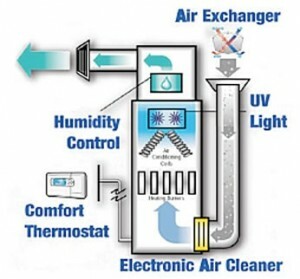 Through the use of our specialized products you can begin breathing much cleaner, healthier air too. Ask your allergist or physician if an indoor air quality treatment can improve your health. It’s tax deductible and may even be covered by your health insurance.